You’re engaged! Congratulations! 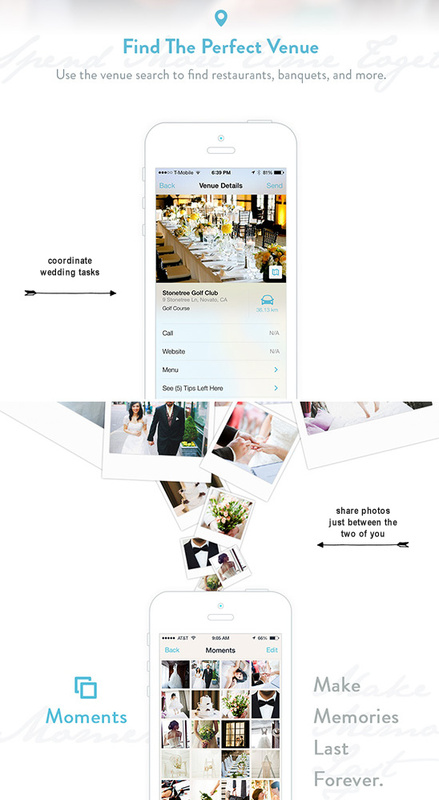 Now you’re about to enter the wonderful world of wedding planning. It’s a journey that’s simultaneously exciting, nerve-wracking, exhausting, and ultimately, so rewarding. You’ll be overjoyed to reach its end (the wedding!) but at the same time, don’t forget to stop and appreciate the journey itself. Of course, the period of time when you can refer to your significant other as your fiancé comes with its own set of challenges. You’re going to want to do everything you can to ensure you enjoy this wedding planning journey—and not let it overwhelm you. Enter Couple. 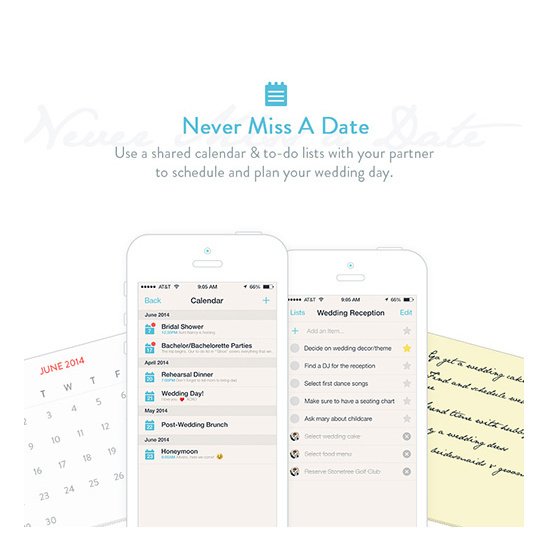 A FREE app that creates an intimate space for two—messaging, photo sharing, shared to-do lists, a shared calendar where you can input important dates, and so much more. Need to ensure the cake-tasting’s on his calendar? Want his opinion on centerpieces? 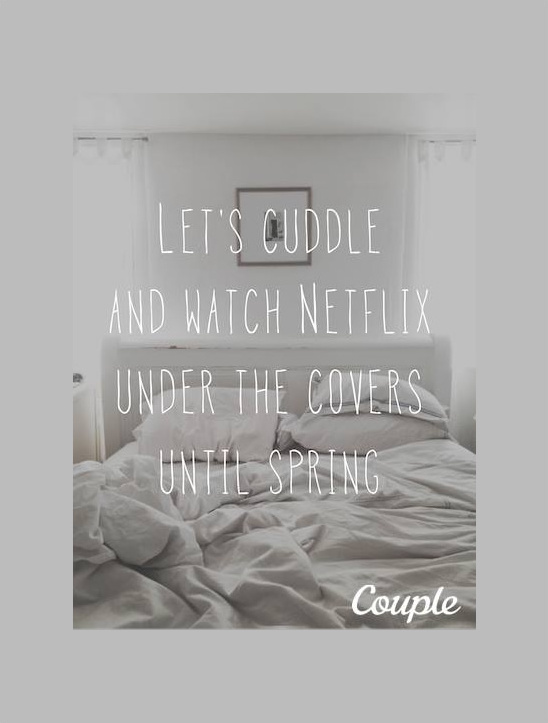 All easy to do within this app Find highly rated nightlife venues + restaurants, to suggest them to your partner for date nights and everything in between. 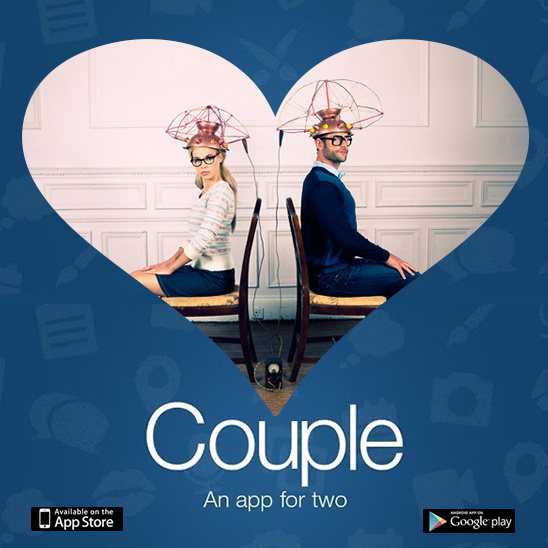 Couple is really the app that is perfect for wedding planning. 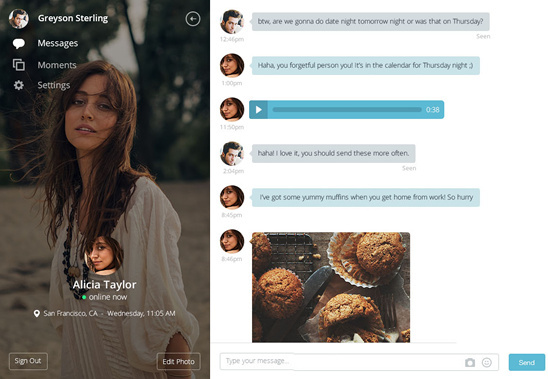 There’s also the “Thumbkiss”, a way to digitally let your fiancé know you’re thinking about him or her while you’re both off running various wedding-related errands. And “Secrets”, where you can send him a photo that disappears right after he looks at it (just in case) it is for his eyes only. Wink wink! Think about it—when you get married, you’re making the ultimate commitment. Doesn’t it make sense to have a place on your most important accessory (your phone) for just the two of you? Millions of couples around the world are using Couple to stay connected (check out the interactive map!). Download it now and never miss a moment!